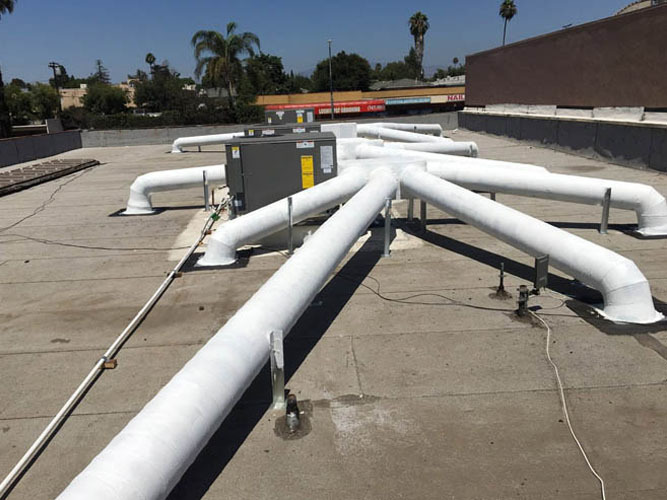 Jupiter Air Conditioning and Heating in Los Angeles is a reliable company which keep homes and businesses in Southern California in the coldest weather. 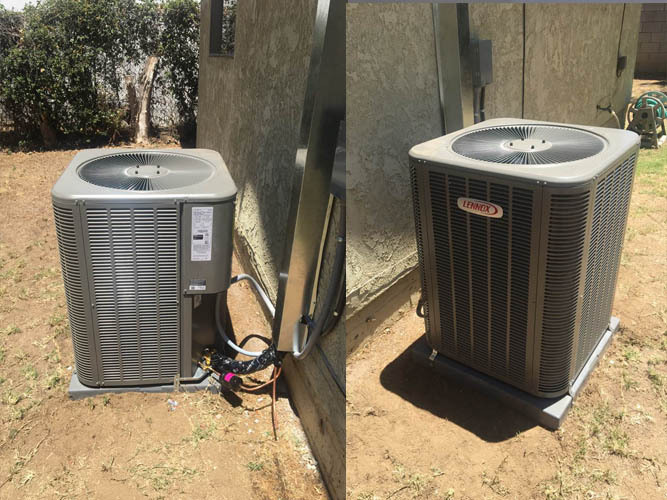 HEATING SERVICE in Los Angeles will solve any problems concerning your furnace and heating system. 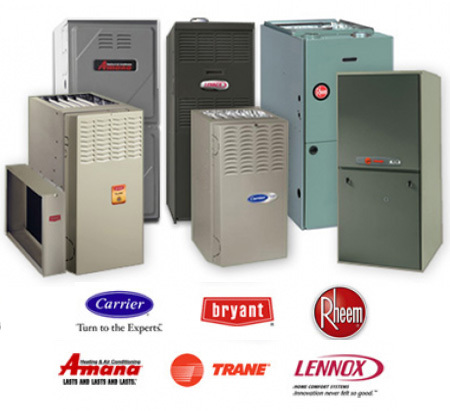 We provide furnace and heating maintenance and repairs to full heating system installations and replacements. OUR ASSISTANCE. The members of your family must not feel cold during the dead of winter. We are in this industry for decades. We very well know how uncomfortable a home or office without heating can be. 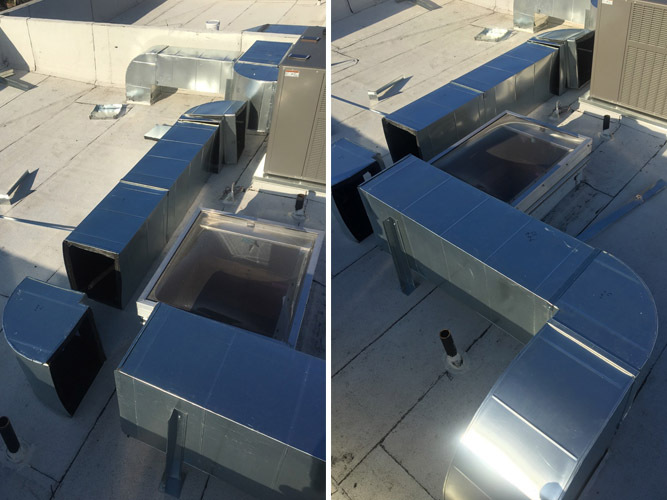 No project is too big or too small for Jupiter Air Conditioning and Heating. 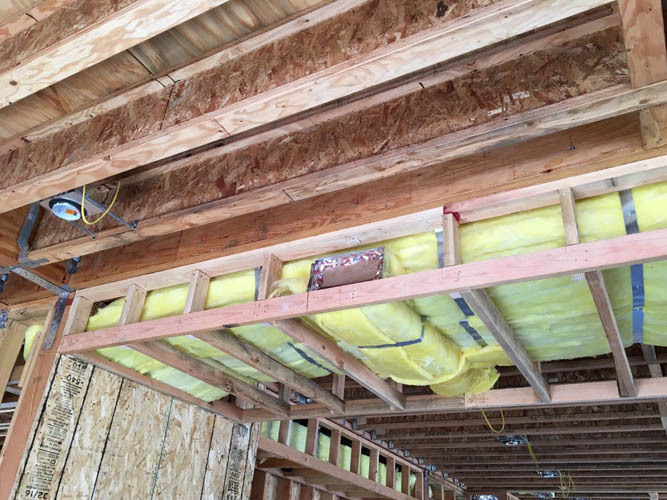 We do from the smallest tune-ups to full-scale replacements. 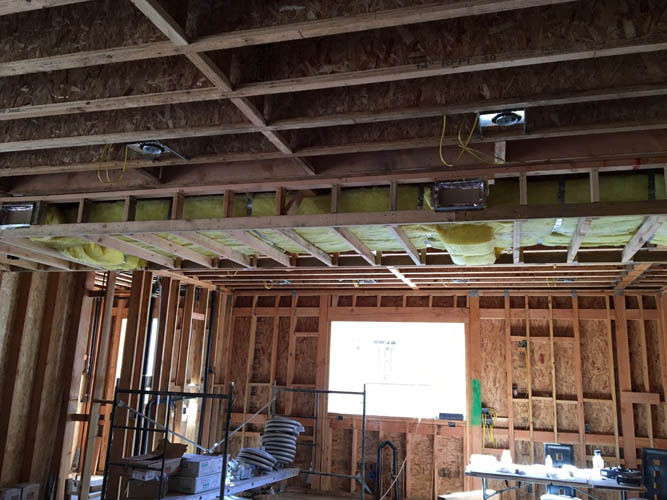 This USA based HVAC company has professional team of experts to understand all needs and no matter the location of air conditioner is in residential or commercial area. We offer consultation too. 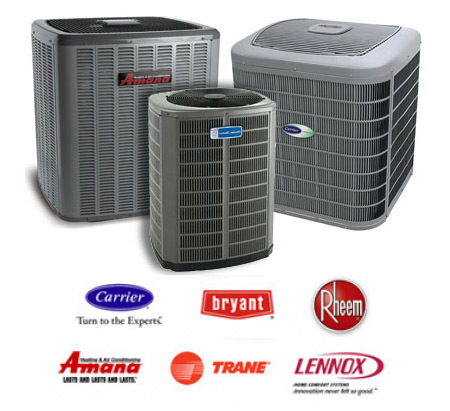 It helps to get the right air conditioner for the particular place as well as our Certified and trained experts will fully understand your needs and will find the best solution for your problems. Along with Air Conditioning installation, we offer you to get right cooling and heating solution to work with your AC.